M-1 will make its second promotional effort in Showtime on July 8, featuring a heavyweight match between Kenny Garner and Pat Bennett. M-1 announced last Tuesday that their second promotional event in Showtime will air from The Hangar in Costa Mesa, California. 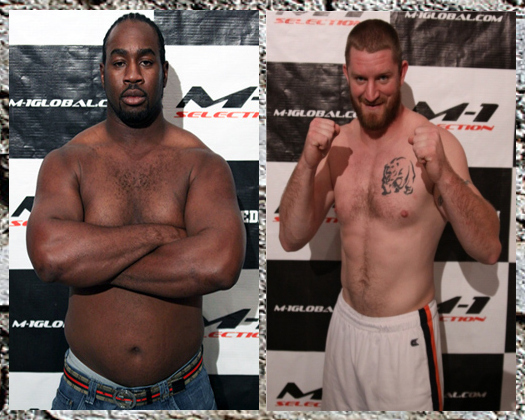 Headlining the upcoming event is a heavyweight bout, pitting Kenny Garner and Pat Bennett. Kenny Garner will replace Guram Gugenishvili, who was forced out of the event due to injuries in his left arm and wrist. Pat Bennett, on the other hand, is coming from a decision win over Alexander Volkov. Their match-up will serve as a rematch, since both fighters met in September 2010 and Kenny Garner won via first round TKO in M-1 Selection Americas Tournament. The upcoming tournament will mark M-1’s second installment in Showtime, and will kick off on July 8.